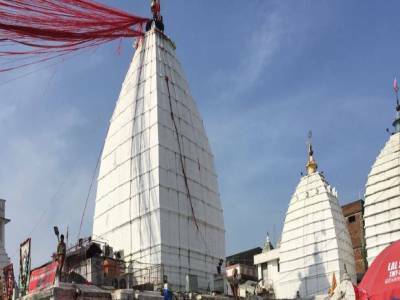 The temple of Baidyanath Dham, as it is renowned as, is located in the rugged terrains of Chhotanagpur Plateau in the Santhal District of the state of Jharkhand. 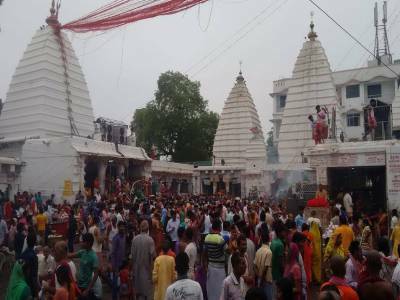 The sacred town of Deoghar cradles the holy shrine of Vaidyanath Jyotirlinga and the town is encompassed by many religious structures to make it a place where the divine luminance of Lord Shiva shines to make one embrace the eternal spirit. The legend tells a story that correlates to the great epic of Hindu mythology, The Ramayana, in bringing forth this Jyotirlinga into existence. It is said that the demon king Ravana was an ardent follower of Lord Shiva and in order to get the boon of invincibility, he sacrificed all his ten heads to the lord. On being pleased with Ravana's fortitude of piousness, Lord Shiva granted him the boon and also cured him of his severe condition. 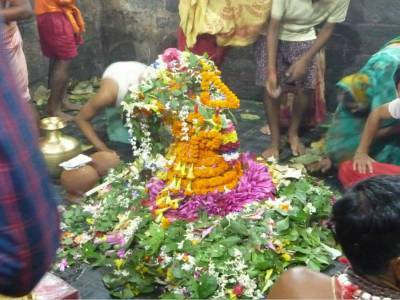 This caused the naming as Vaidyanath literally means Lord of the Doctors. 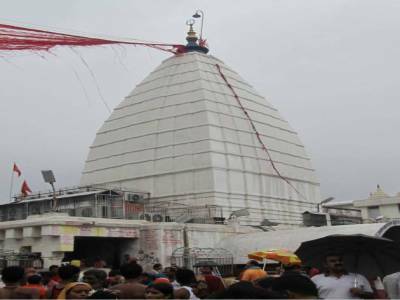 The Baidyanath Dham temple complex holds as many as twenty one shrines. The east facing main sanctum of the Jyotirlinga is a 72 ft tall lotus shaped pagoda. The temple is believed to be engineered and constructed by Lord Viswakarma and the historical age of the temple is yet to be dated. The temple facing the Jyotirlinga is the temple of Lord Shiva's Consort, Lady Parvati. 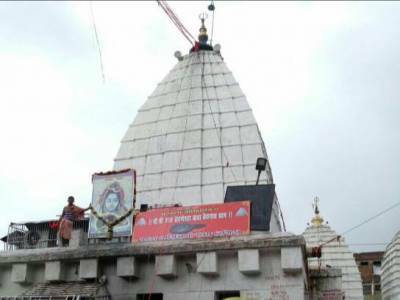 The most festive season of Vaidyanath Jyotirlinga is the Shravan Mela. During the Shravan month of Hindu calendar, Saivate devotees from all over visit the temple to bathe the Blue Lord after travelling the distance from near and far towns on bare foot. To reach Deoghar railways and roadways are best. The nearest railway station is Jasidih Junction railway station. Get quick answers from travelers who visit to Vaidyanath Jyotirlinga.